Our Faculty | Prestige Music Studios, Inc. The BEST Instruction + The BEST Price = Your BEST Choice for Music Lessons! All of our faculty instructors have at least a bachelor’s degree in their field of music or music education. We also have teachers who have their masters or doctorate degrees. However, since we receive many applicants per open position, we are able to select the instructors who are the best fit for the children and adults we teach! Your teacher will be matched with you based on what your needs and interests are, as well as your availability and any special requests. President/CEO & Owner: Sara Marie (Eichenberger) Brenner, the President/CEO, has owned a music lessons studio and been teaching music since 1992. She began her music study at age 3 with Suzuki piano lessons, and by the age of 8 was playing full Sonatas by ear. She studied with Professor JoAnn Hopper of Ohio Wesleyan University from age 8-20. As a child, she also studied violin with Dr. Robert Gillespie of The Ohio State University (“OSU”), performing in the Columbus Symphony Orchestra (“CSO”) Junior Strings and Strolling Strings. In addition, she studied flute with Heidi Ruby-Kuschious of the CSO and Kathy Borst Jones of OSU, and was 1st chair flautist in the CSO Cadet Orchestra, also playing piccolo. She studied guitar, dance, theatre and voice, and was involved in the CSO Children’s Choir (now Columbus Children’s Chorus) performing with the CSO, Marvin Hamlisch and others. Mrs. Brenner opened for Alanis Morissette and Tori Amos at Polaris Amphitheatre in Columbus, OH, and recorded her own album in 1997. In college, Mrs. Brenner studied piano and voice, political science and international relations theory at OSU, piano, voice, songwriting, musical theatre and music business at Belmont University in Nashville, TN, and the Kodály method at Capital University in Columbus, Ohio. At the age of 12, Mrs. Brenner began teaching private lessons by riding her bike around neighborhoods with fliers advertising her lessons. Her parents graciously converted the family’s great room into her teaching studio, using her mother’s Kawai grand piano. Building her studio roster to 85 students, Mrs. Brenner involved students in the Ohio Music Teachers Association and Piano Guild at a young age, with her students receiving exceptionally high marks in events in which they were entered. At Prestige Music Studios, Mrs. Brenner no longer teaches regular private lessons, but is involved in curriculum development and selection, training of new instructors and quality control. Mrs. Brenner serves on the Board of Trustees for OperaColumbus, is the Chair of the Northwest Columbus Area Action Council for the National Federation of Independent Business (NFIB) and is a member of the NFIB Ohio Leadership Council, and she is a member of the Olentangy Arts Council (a pro-arts organization in the Olentangy School system). She has been a featured clinician for the Ohio Music Educators Association’s state convention and a speaker for other events around the state. 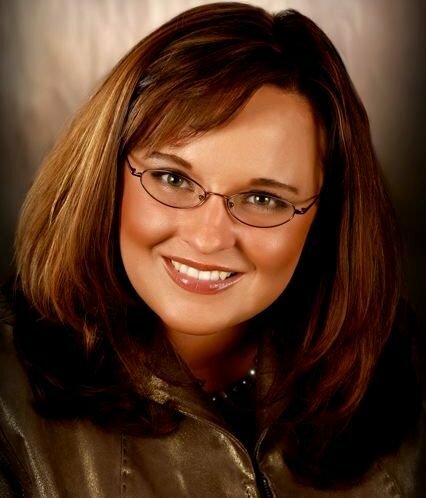 In addition, she was elected to Powell City Council in November 2009 where she serves on the Finance Committee, Development Committee and Community Improvement Corporation Board of Directors. She was also featured in Columbus Business First in April 2010 in the “Women to Know” section of the area’s premier business newspaper, and has received widespread media coverage for the company since its opening. Prestige Music Studios and Sara Marie Brenner are members of the National Association of Women Business Owners, NFIB, Powell Area Chamber of Commerce, Westerville Area Chamber of Commerce, and other organizations. Vice-President: Andrew O. Brenner holds a Bachelor of Science in Business Administration with majors in marketing and economics from The Ohio State University. He has owned and managed various small businesses since 1993. In addition, Andrew serves on the Friends of the Trail, American Red Cross and Rotary chapters/clubs in his home county of Delaware County, Ohio and the Arbor Subcommittee for the City of Powell, Ohio. 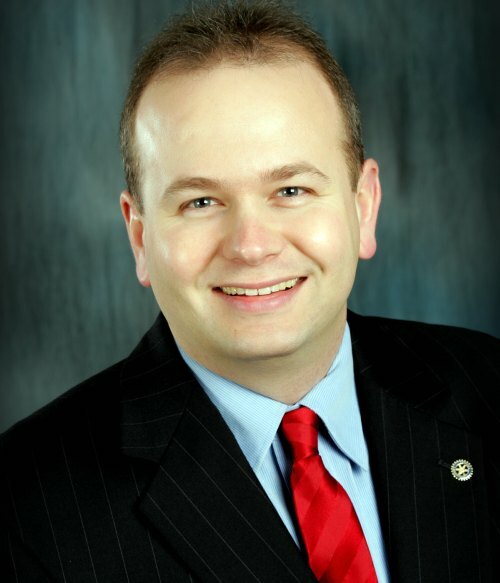 Mr. Brenner was elected Delaware (OH) Recorder in 2004 and was re-elected in 2008. He was elected State Representative from Ohio’s 2nd House District (Delaware County) on the November 2010 ballot and will take office in January 2011. He will continue to maintain part-time office hours at Prestige Music Studios handling many important “behind the scenes” aspects of the business’ day-to-day operations. Studio Manager: Kimberlee D. Kiner, also a Faculty Instructor of piano and voice, holds a Bachelor of Music Education from Bowling Green State University where she majored in piano, studied voice and completed her student teaching.She is currently working on her Masters in Music Education from Kent State University. Mrs. Kiner joined our management team in January 2010 with a diverse background in sales, management, human resources and teaching. Her stage, theatre and vocal experience give her a strong background to work with students from Prestige Playhouse (Prestige Broadway Academy grades K-3) and Prestige Cabaret (Prestige Broadway Academy grades 4-7). She has a full teaching schedule, and accompanies frequently for various groups, students and faculty instructors. Having worked with students of all ages, Mrs. Kiner is not only a great resource for our faculty but is also a pleasure for the clients to work with according to the survey responses from our clients. She serves in the Army Reserves as a 1st Lieutenant and balances her drill requirements, graduate studies and duties at Prestige beautifully. In fact, her colleagues elected her Employee of the Year at Prestige for 2010. Mrs. Kiner is an extremely dedicated Studio Manager, and a patient, nurturing instructor. Director of Community Engagement & Prestige Broadway Academy Coordinator: Juliet G. Partington, also a Faculty Instructor of voice and piano, holds a Bachelor of Music in Vocal Performance from Ohio Wesleyan University. Ms. Partington connects with child care and day care centers, preschools, school music teachers, home school groups and networking organizations to share with the community what Prestige Music Studios has to offer and engage the community in the musical arts. She is frequently in the community representing Prestige. While at OWU, she won a senior student award for her outstanding achievements in vocal performance that included a one-year membership in the Music Teachers National Association. She participated in the opera program at OWU, and has performed with OperaColumbus. She has many years of dance, piano and theatre. Her diverse background has prepared her to be an excellent Coordinator for the Prestige Broadway Academy where she works with all of the age groups of the program and organizes each session’s themes, rehearsal schedule and cohesive strategy. From the young child who enjoys singing or playing the piano to the adult interested in various styles of music, Ms. Partington is a talented and engaging instructor who is enjoyed by all of her students. 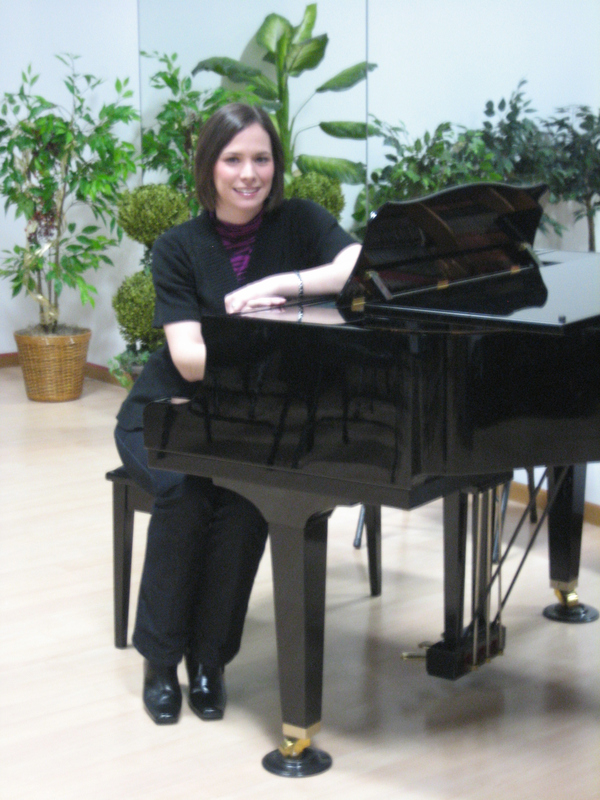 Dr. Phillipa Burgess: Originally from Australia, Dr. Burgess has been teaching music since 1986. For Prestige, she teaches Suzuki and traditional piano, voice, clarinet and saxophone. In addition, she works with our Director of Community Engagement to teach group classes both at the studio and off site location. With a daughter of her own, Dr. Burgess enjoys working with children and students of all ages. She earned her Ph.D. in musicology from The University of Kentucky, a Master of Music in choral conducting from California State University at Long Beach and her Bachelor of Music Education from New South Wales State Conservatorium of Music in Australia. She also holds a certification in eurhythmics from the Jacques Dalcroze Institute. Dr. Burgess has extensive university experience including being an Assistant Professor at Ohio Dominican University in Columbus, OH, an Assistant Professor at St. Catherine College in Springfield, KY, and both a Teacher Assistant and Instructor at The University of Kentucky in Lexington. Her additional experiences include being a Church Music & Choir Director, the Assistant Director for the Collegium Musicum at California State University in Long Beach, a music teacher at Nagle Girl’s High School in Australia, and a producer or performer for countless productions and concerts throughout Australia and the United States. Kelly Hernandez (Director. of Prestige Dance Studio): Mrs. Hernandez holds a Bachelor of Arts in Dance from San Diego State University and choreographs for the Prestige Broadway Academy. She is the Studio Director for Prestige Dance Studio. Lessons in Your Home, At Your School/Day Care, For Your Homeschool Group, or In Our Powell Studio! Our 5,000 sq ft studio is located at 46 and 50 Village Pointe Drive in Powell. Register today and start your lessons in just a few days! Request information online or call 614.764.4000. (c) 2010 Prestige Music Studios, Inc. If you link to our web site, we insist that you link only to the home page. Content from this web site may not be copied without the explicit, written, advance permission of Prestige Music Studios, Inc.